Brighten your front or back garden using this outdoor bulkhead, complete with a sleek dark grey finish. 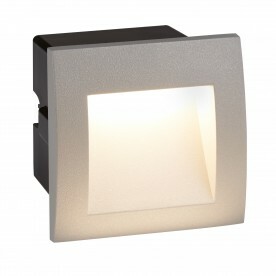 Being an ankle light, the light is directed downwards, providing a single soft wash of brightness. 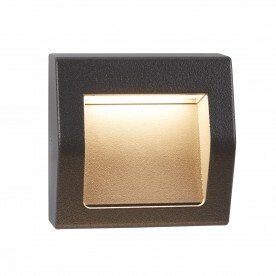 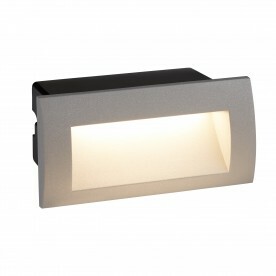 Place by garden steps, pathways or decking to illuminate your outdoor surroundings. 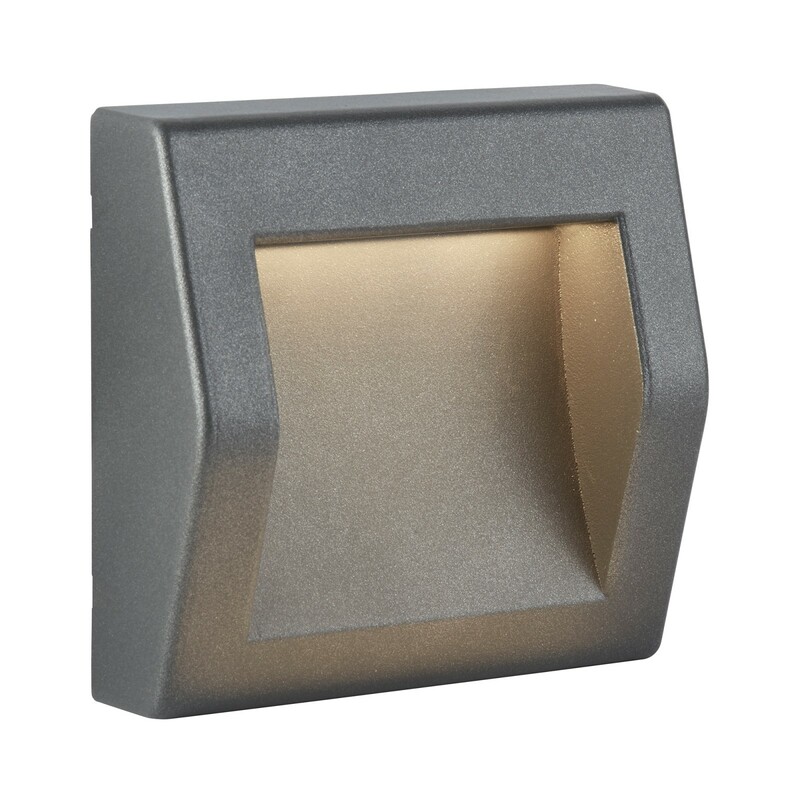 This item has a rating of IP54, which means that it is protected from dust and water sprays.